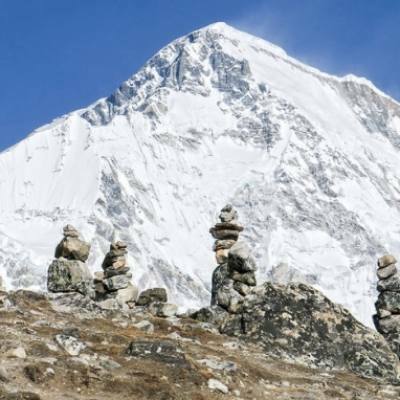 Everest region trekking, a great fascinating place to be where adventure leads you within world highest mountains, and in the harmony and hospitality of famous Highlanders of Everest and Khumbu region the Sherpa people interwoven with Buddhist religion and interesting culture and custom. 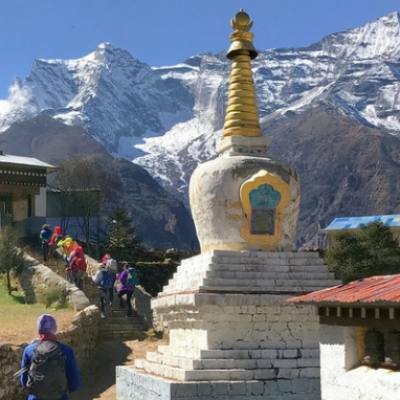 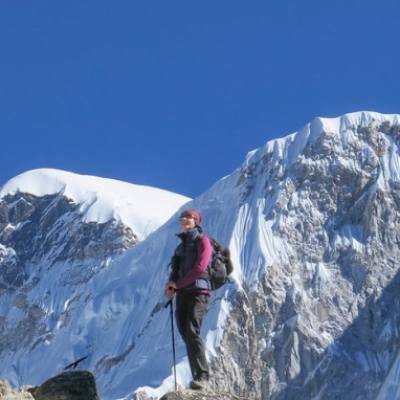 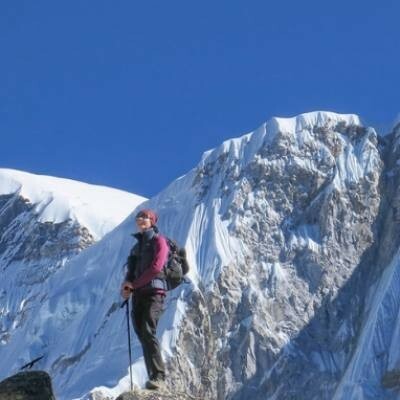 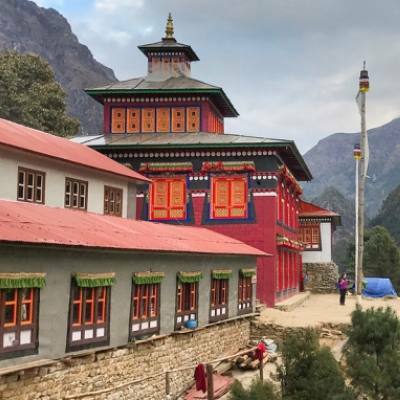 Everest region trekking with daily views of giant snow capped peaks from the start to an end of the trek and exploring traditional Sherpa villages with visit of interesting monasteries that delights you all along the journey. 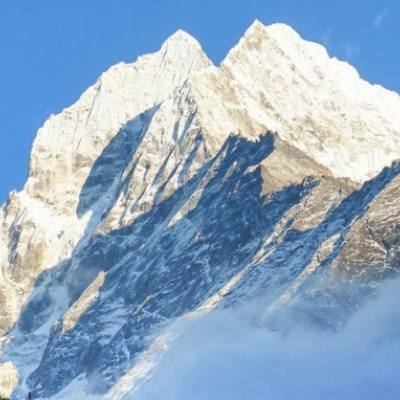 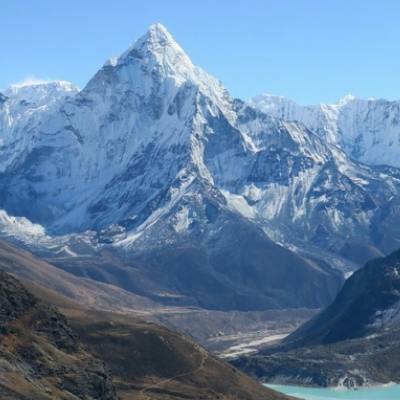 Everest region trekking offers varied destinations for all types of travelers and age groups from moderate-adventurous to challenging walks with never a dull moment during the trek with scenic view points of Gokyo-Ri and high Kalapatthar above 5,545 m with sweeping panorama of mountains within close distance. 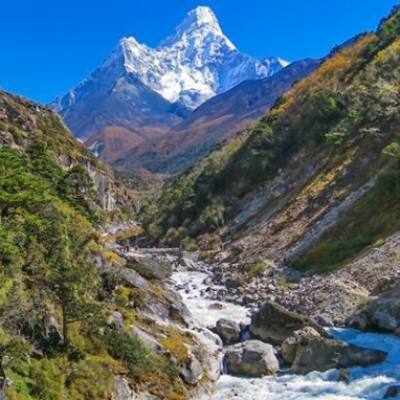 A pleasant walks with high hill climb and descend entering into beautiful green alpine forest and scenic valley enclosed within array of peaks. 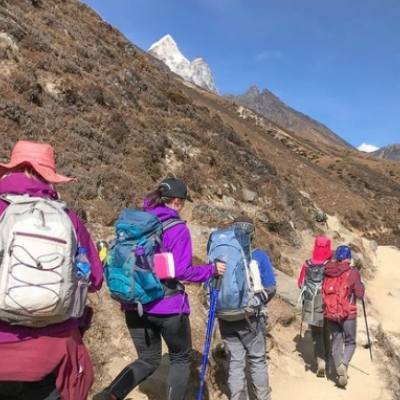 Explorer Adventure offers wide range of trekking destination within Everest region from moderate of a week duration to more than two weeks of adventurous walks and with challenging adventure crossing high scenic passes and visiting beautiful Gokyo lakes. 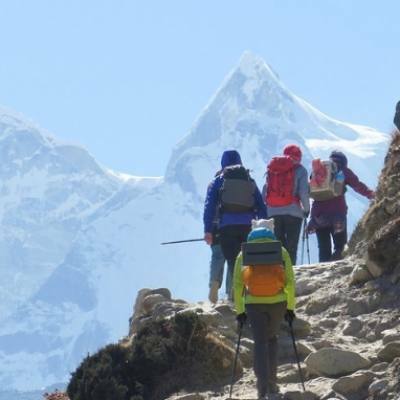 Besides our list of program with standard itineraries we also run and organize private groups holiday treks with special Tailor Made itineraries to fit your holiday duration in Nepal with ever exciting and enjoyable time Explorer Adventure.